Halloween is three weeks away! 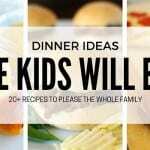 How can that already be? You know what that means…It’s time to start planning that Halloween party! 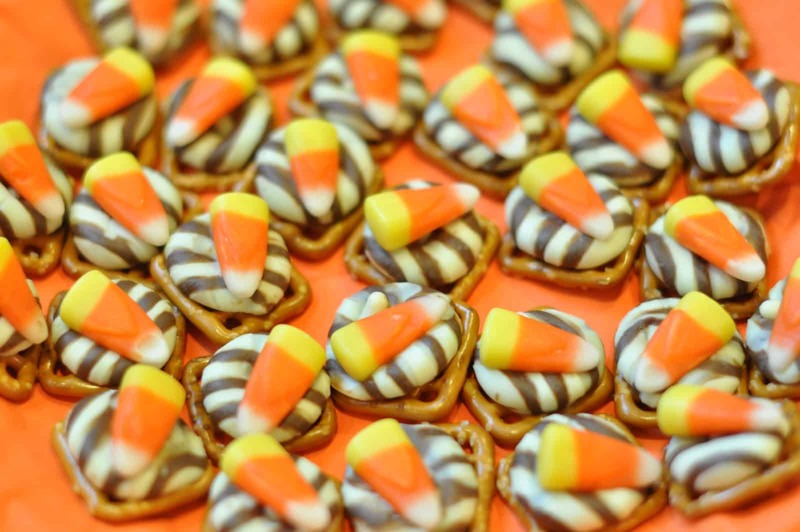 My favorite part of the food planning is the treats. 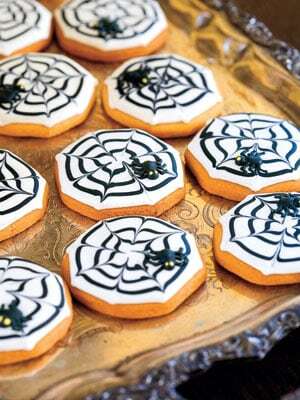 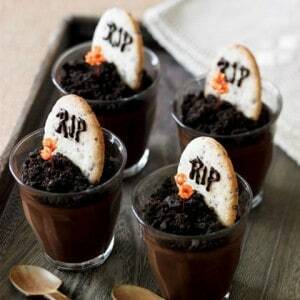 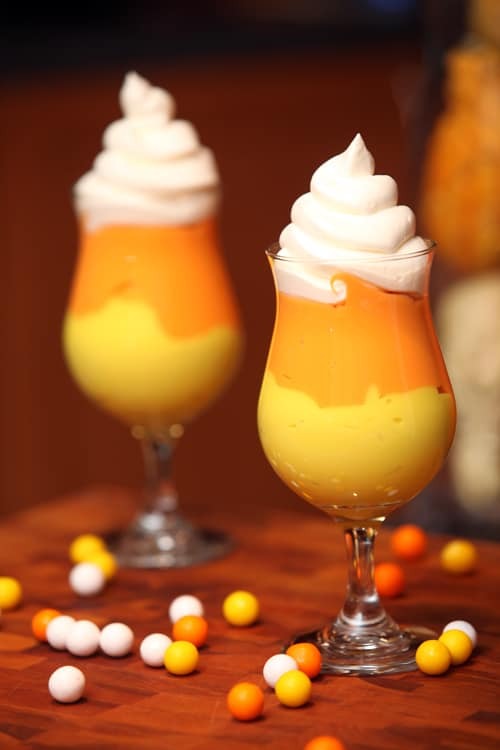 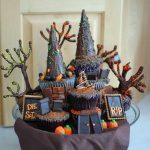 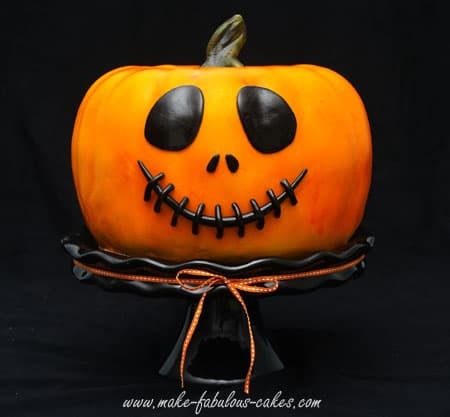 With all of the options out there for fun Halloween party desserts and treats it’s SO hard to narrow it down. 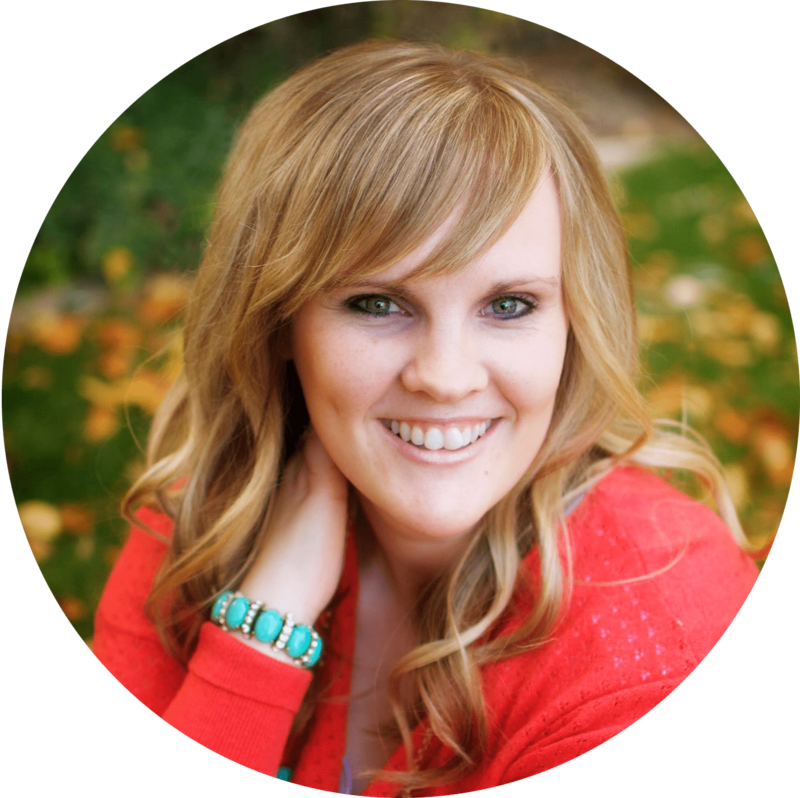 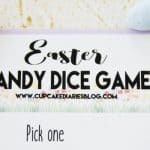 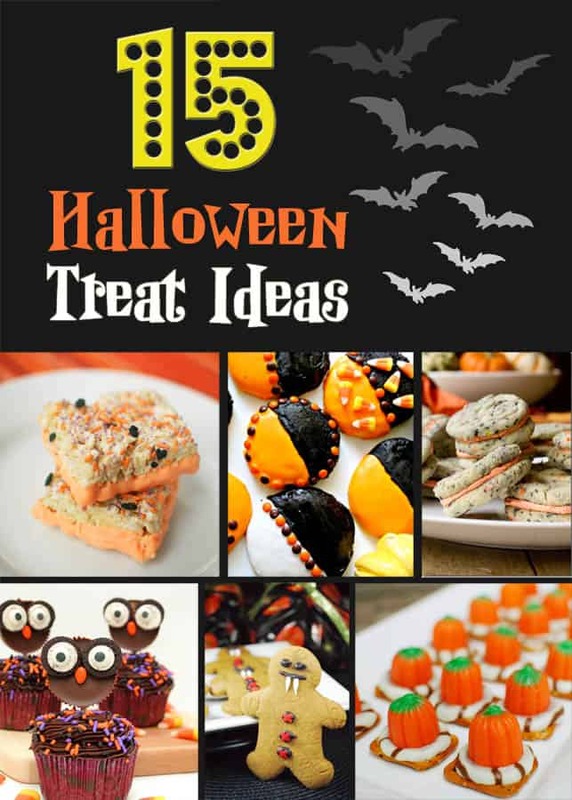 Here are 20 ideas to get you started with all the delicious planning! 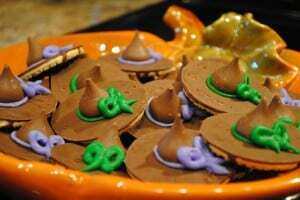 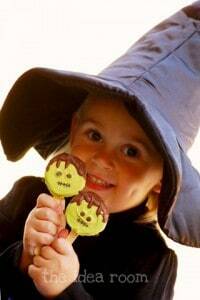 I made these little witch hat cookies for a Halloween party last year. 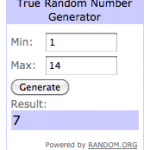 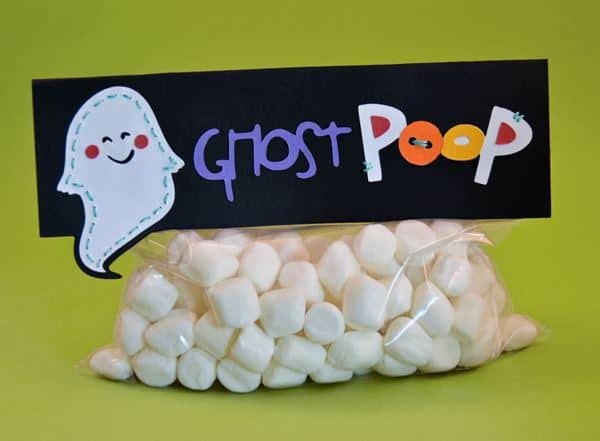 I wish I could remember where I got the idea so I can site my source! 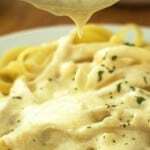 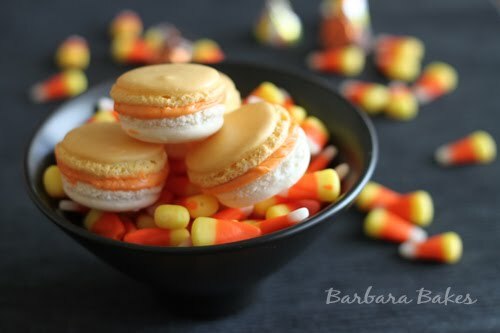 They are really easy to make and quite tasty. 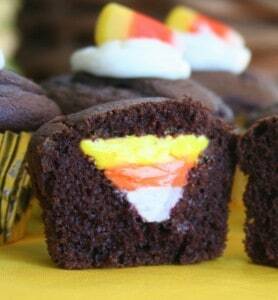 Turn one cookie over so the fudge side faces up. 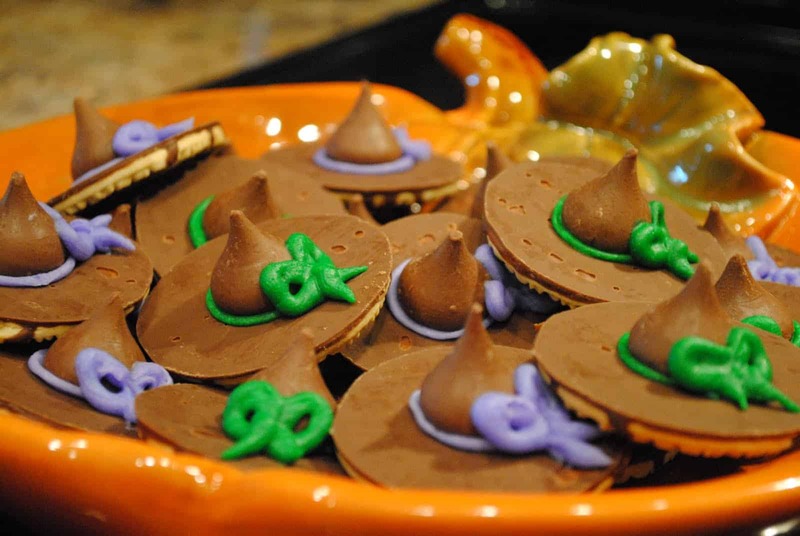 Put enough frosting on the bottom of a Hershey Kiss, enough that when you press it down on the cookie you can see it come out the sides. For a little extra cuteness you can pipe a little bow onto the hat. 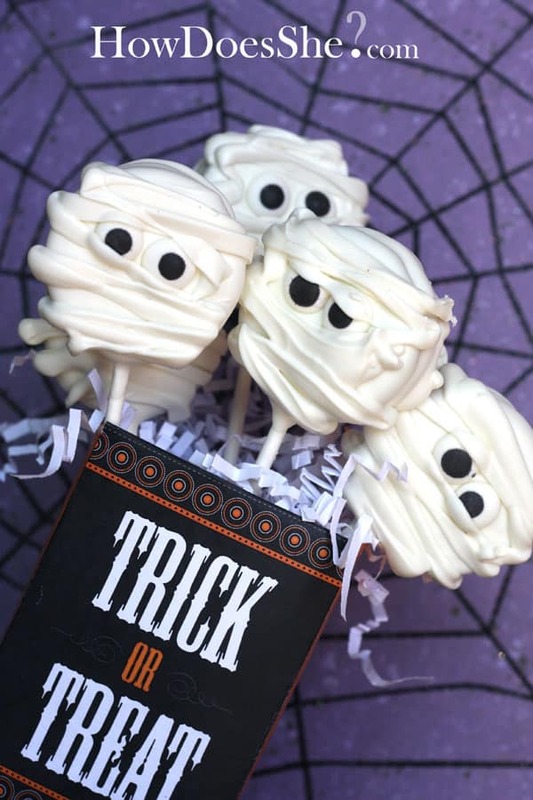 Mummy, Ghost and Tombstone Cookie Pops @ How Does She? 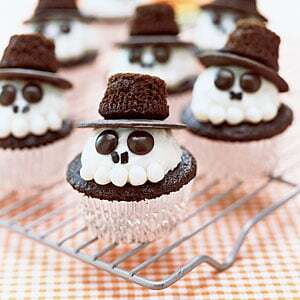 Witch, Mummy and Spider Web Cupcakes @ Jamie Cooks it Up! 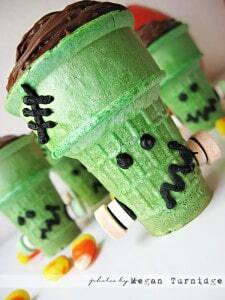 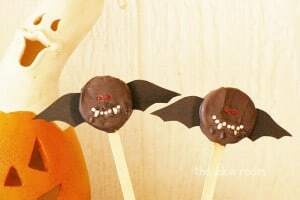 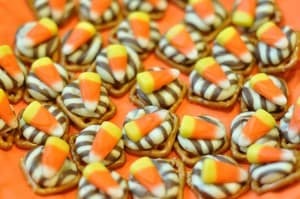 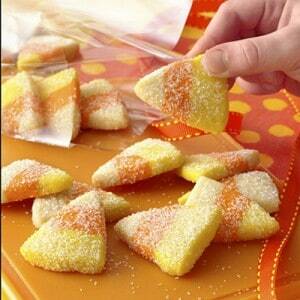 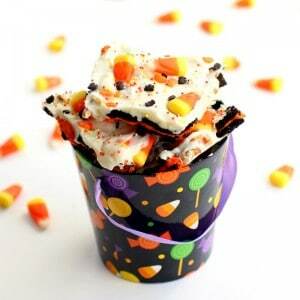 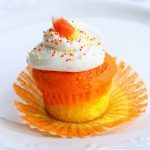 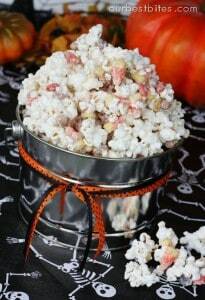 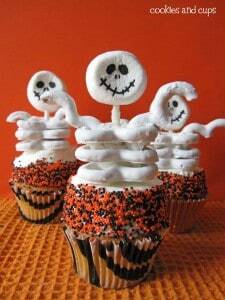 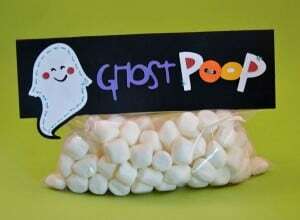 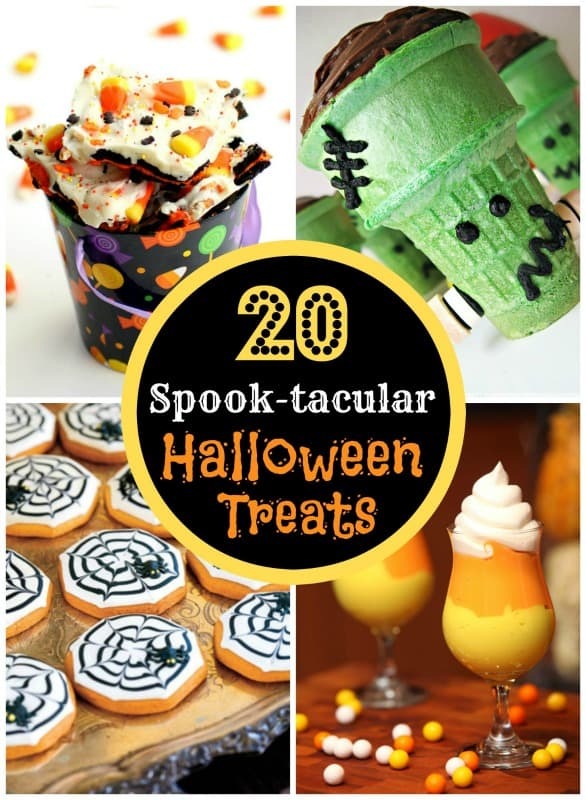 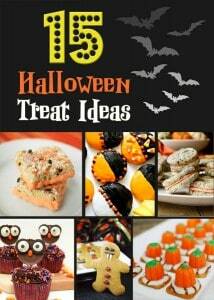 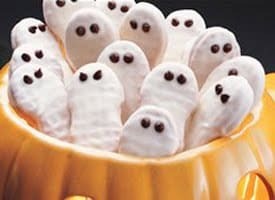 Don’t miss these other Halloween treat ideas!